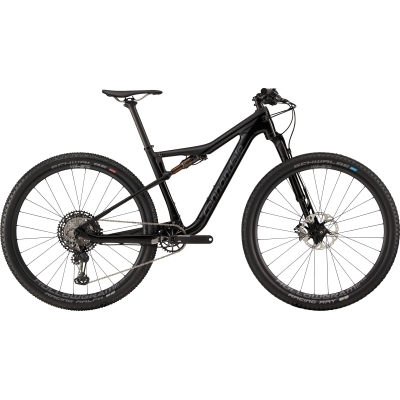 The ultimate race bike for the rough and tumble realities of modern XC. It's the lightest, stiffest XC dually on the planet, with radical new XC geometry to own the climbs, rule the descents and decimate the competition. 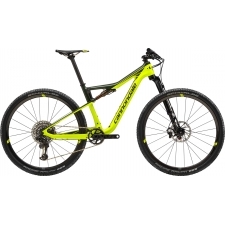 The lightest, stiffest, best climbing, best descending, all-around fastest XC race bike ever made. The new XC is gnarly. The new Scalpel-SI is gnarlier. 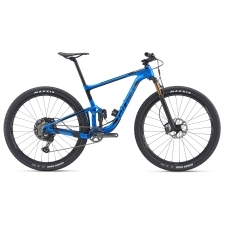 Buy your Cannondale Scalpel SI HiMod 29er Limited Edition Carbon Mountain Bike 2019 from Revel Outdoors.